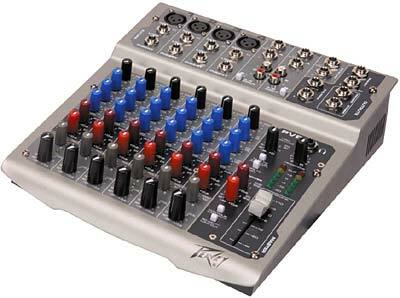 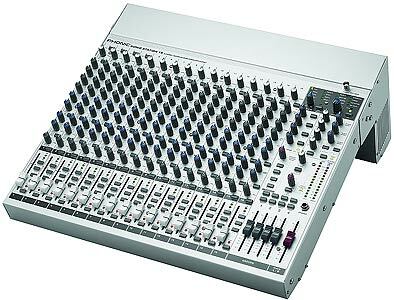 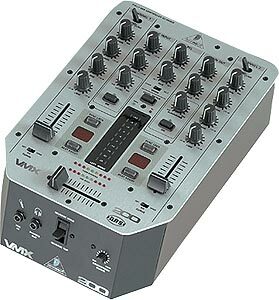 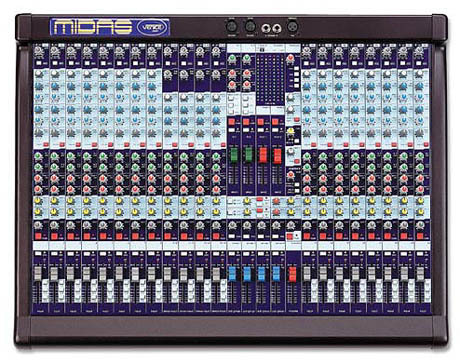 Hi..i recently bought a phonic mixer mu1202x and the power supply broke and no shop here in Namibia seems to sell it.I was wondering if you have branches here in africa wher i can order it from or if i can order it directly from you?im from windhoek namibia. 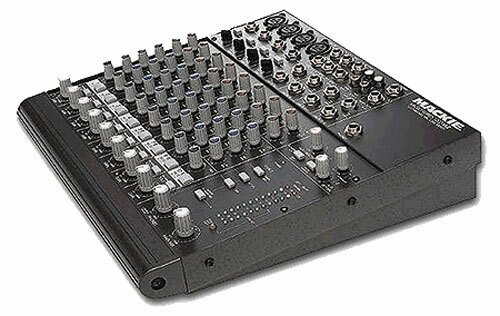 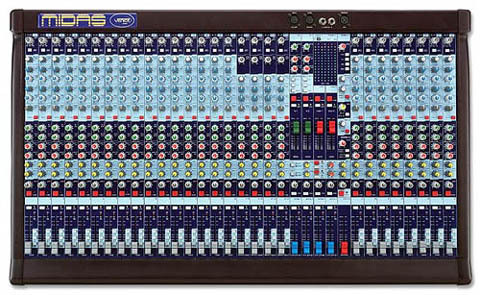 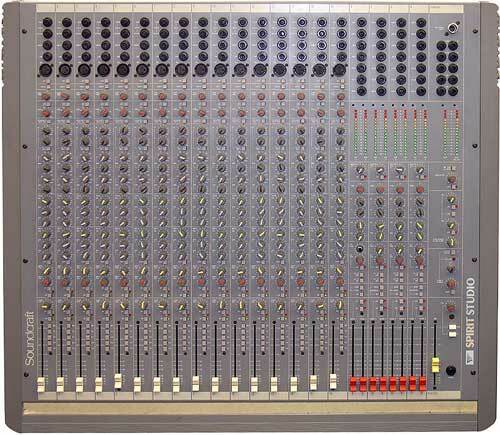 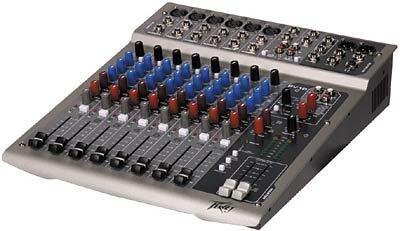 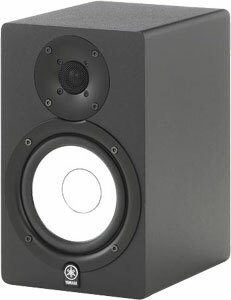 [quote] denzo wrote: Hi..i recently bought a phonic mixer mu1202x and the power supply broke and no shop here in Namibia seems to sell it.I was wondering if you have branches here in africa wher i can order it from or if i can order it directly from you?im from windhoek namibia. 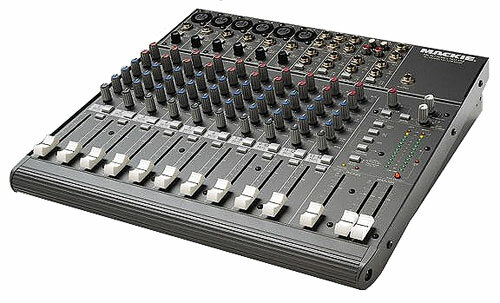 [/quote] Write direct to phonic I'd say.